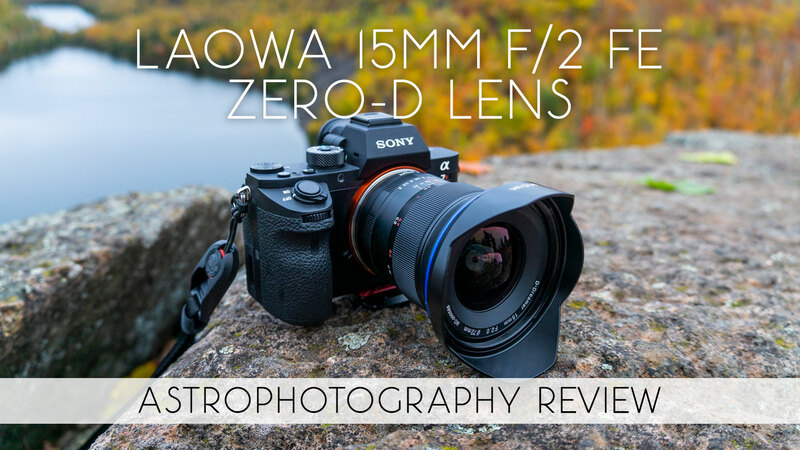 In this review, guest contributor and fellow astrophotographer Jordan Watke takes an in-depth look at the ultra wide angle Laowa 15mm f/2 FE Zero-D lens for full-frame E-mount Sony mirrorless cameras. This mid-range manual-focus lens is the fastest native 15mm lens for Sony E-mount. Let’s put it to the test for astrophotography.